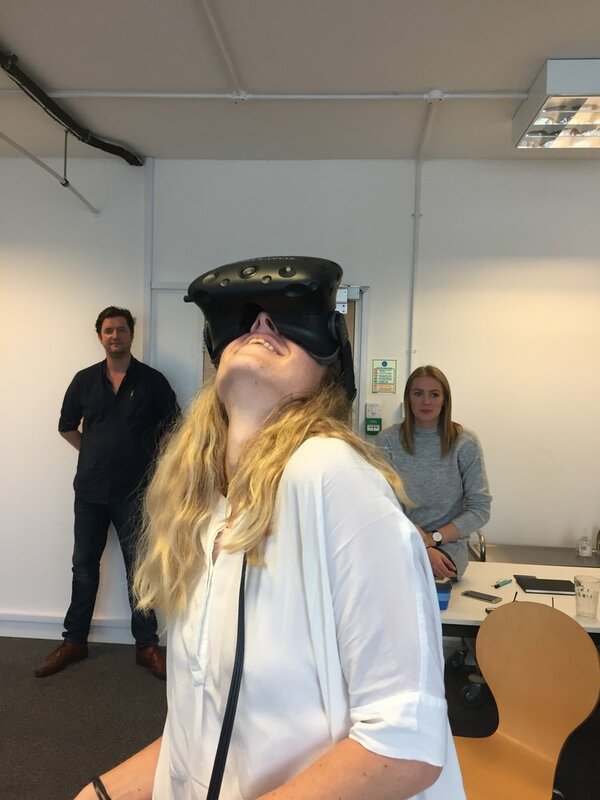 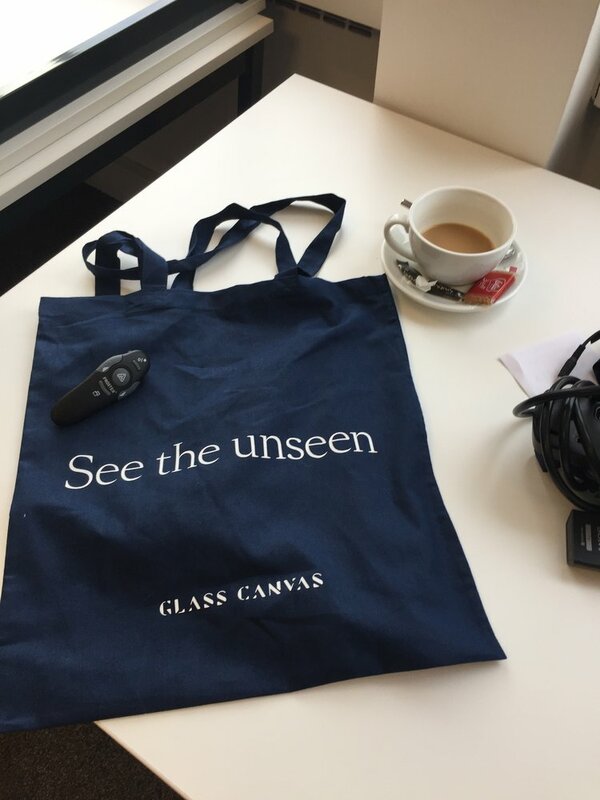 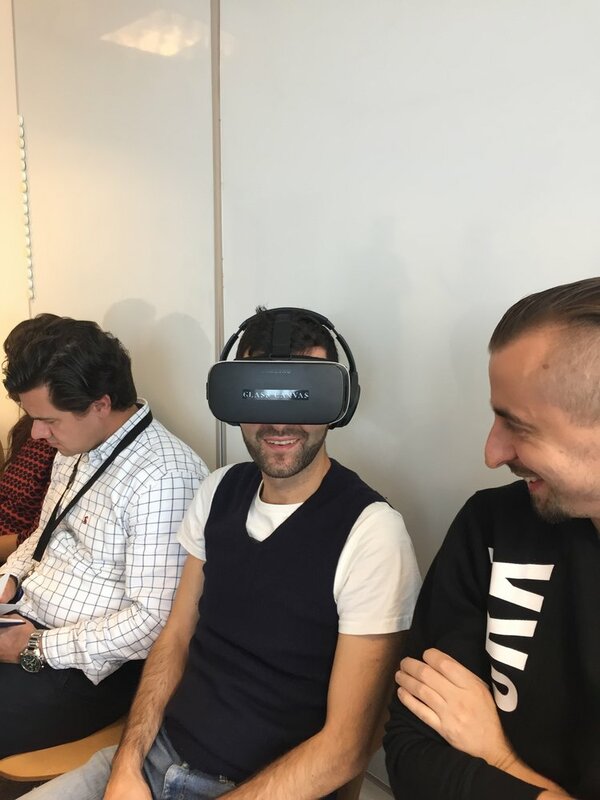 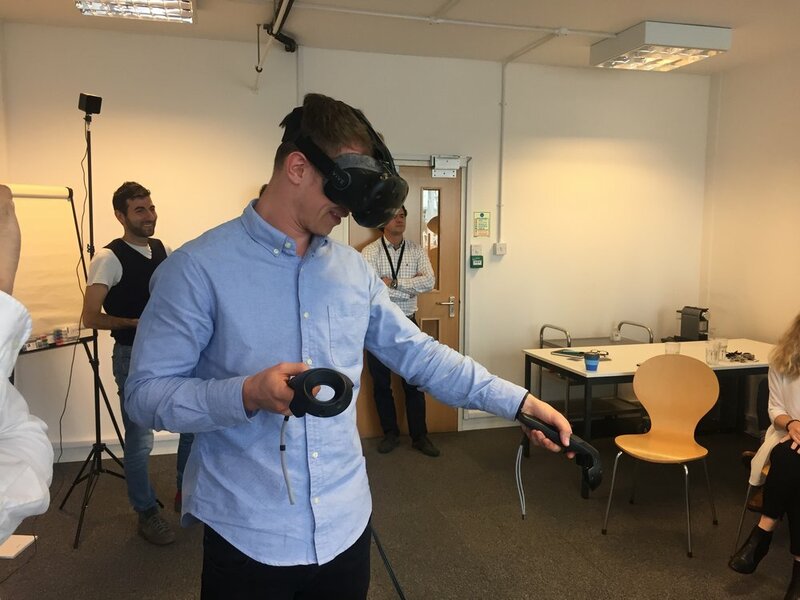 We received the Glass Canvas team in our London Studio where they showed us their work with VR technologies. 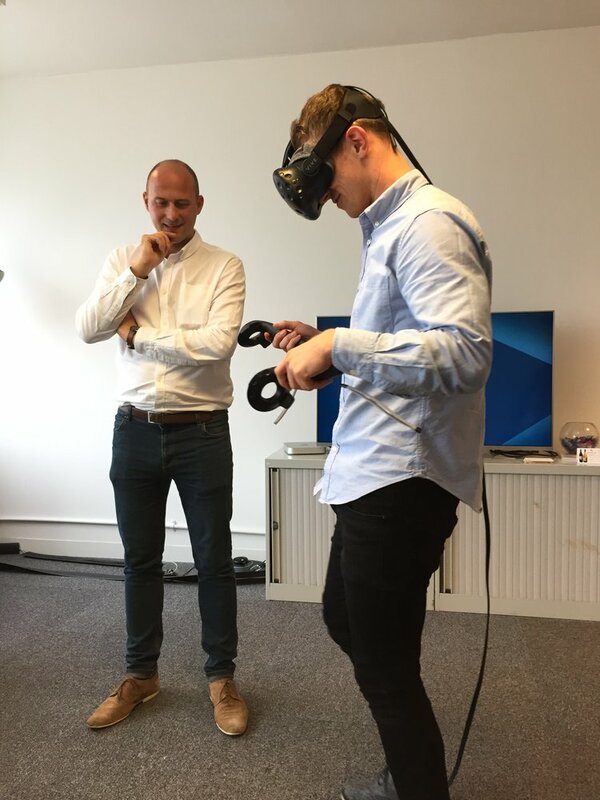 We received the Glass Canvas team in our London Studio where they showed us their work with VR technologies. 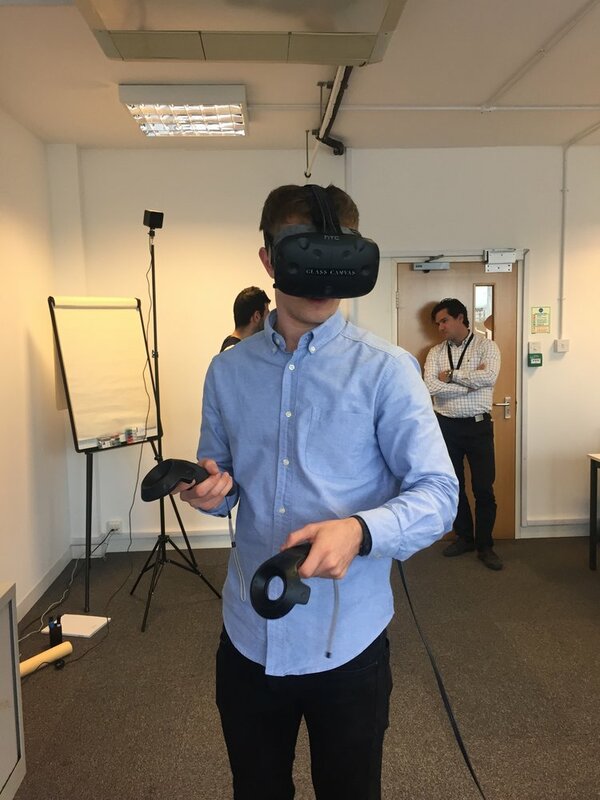 We were impressed by the quality of the images and the ese of the navigation within the VR environment.